In celebration of National Public Works Week Mayor Tom Rowland, Councilman David May, City Manager Joe Fivas and Assistant City Manager Melinda Carroll recognized the extraordinary endeavors of the Public Works Department by hosting a breakfast for public works employees. “This week we commend the men and women we rely on every day to celebrate their important contributions to our community by maintaining and improving our public infrastructure system and services vital for a vibrant, healthy and safe community,” said Mayor Rowland. These employees provide invaluable services which affect the day-to-day lives of every citizen. “This is an exciting opportunity for our organization to recognize the excellent work that our public works employees provide our citizens,” said Assistant City Manager Melinda Carroll. 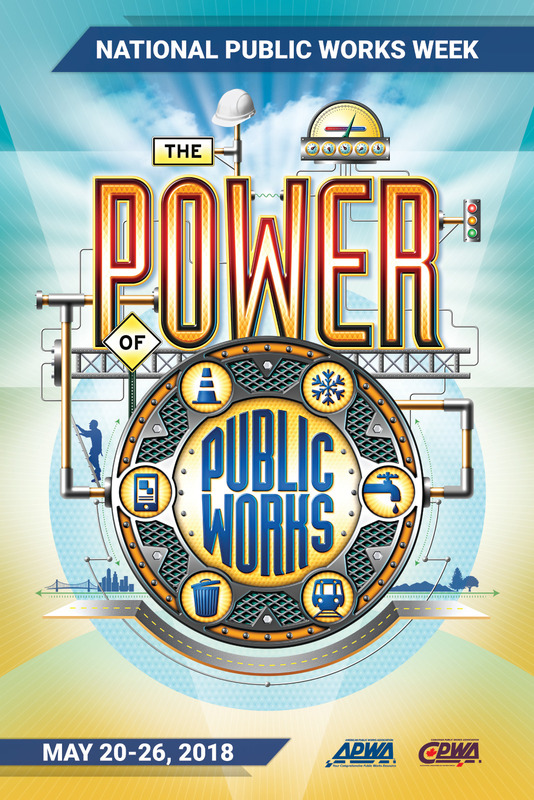 The event was held in recognition of National Public Works Week sponsored by the American Public Works Association which encourages communities across the nation to energize and educate the public about the importance of public works.